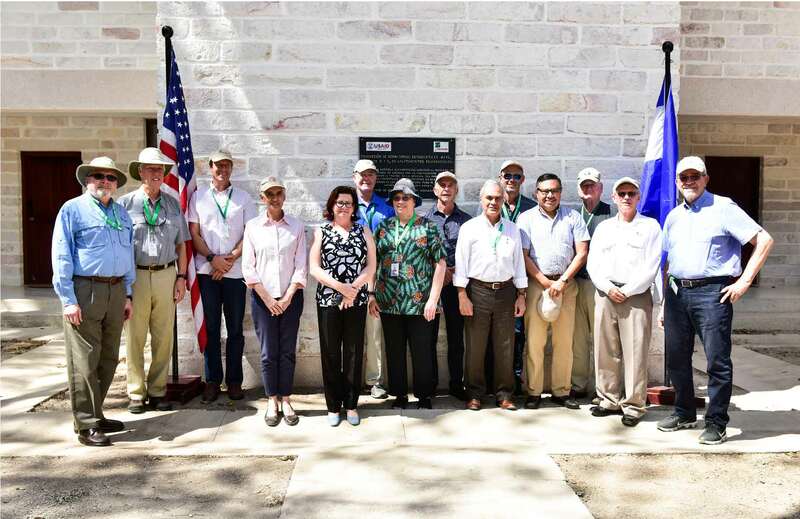 The Board of Trustees holds the highest authority at Zamorano. Its primary objectives are to ensure the mission, direction and general operation of the institution. Additional responsibilities include appointing the president and endorsing the appointment of senior university positions, approving strategic and annual plans, and obtaining funds and other support for the achievement of institutional objectives. The members of the Zamorano Board of Trustees represent various nationalities and professions, all with a renowned trajectory, who share ideas, commitments, and common altruistic goals for the benefit of Latin America, its youth, and the development of its countries. 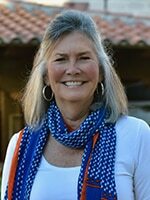 A high sense of philanthropy characterizes Zamorano trustees. They are all volunteers who donate their time, knowledge, experience, reputation, and financial resources. Some have accompanied and encouraged Zamorano’s constant progress for a long time and are credited with the international recognition that Zamorano represents today. 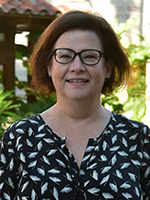 Co-Owner of Unimer S.A. de C. V.
Alison Stone was appointed to the Board of Trustees in Zamorano effective 1997. She holds an M.A. and Ph.D. in Latin American Studies from the University of Tulane. 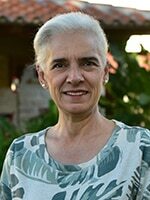 She worked in CIAPA (Centro de Investigación y Adiestramiento Político Administrativo) in San José, Costa Rica, in Tulane University Education Department and Latin American Studies Department, and was General Manager at Unimer S.A. de C.V. San Salvador, El Salvador before retiring in 2006. 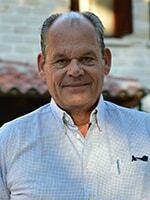 As co-owner of Unimer S.A. de C.V., Dr. Stone serves on the company´s board. Carlos Mesa was appointed to the Board in 2011. He is a Zamorano graduate of the class of 1967. 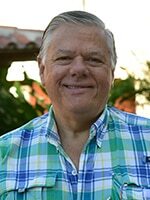 He is the President of the Board of PREMEX, a company that he started in 1979, in the field of animal nutrition with operations in several countries. 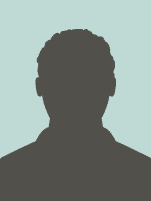 He has been a member of several boards in agroindustrial industries and is active in farming in his native Colombia. Erik Peterson was elected to the Board of Trustees in 2014. 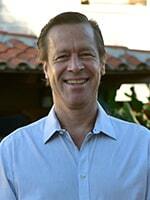 He has over 25 years experience in private equity and investment banking in Latina America. 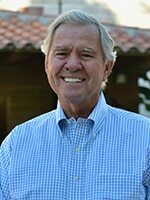 Currently Mr. Peterson is Chairman of the Boards of Hacienda Esmeralda, a leading coffee and dairy producer in Panama, and the Patricia Price Peterson Foundation, a private foundation which focuses on supporting youth and education initiatives in Central America. John F. (Jack) Crowley III was elected to the Board of Trustees in 2010. He has had a distinguished career in the military, public service, the corporate world and in academics. He has served as professor, graduate program coordinator and design college dean for the University of Georgia since 1996. He was elected to the College of Fellows of American Institute of Certified Planners and Landscape Architecture. Frank Almaguer was appointed to the Board of Trustees in 2012. He is a former Ambassador and was the American Ambassador to Honduras 1999-2002. After retiring from the U.S. Foreign Service, Mr. Almaguer served the Organization of American States as Secretary for the Administration and Finance 2005-2010. Bruce Burdett was elected to the Board of Trustees in 2016. Dr. Burdett holds a BSc Ag Science; PhD Animal Nutrition. 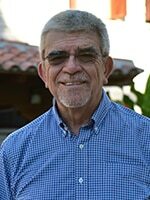 40 years working in the Food Industry, in a variety of roles ranging from Research through operations, sales and finally general management and leadership, the last 21 as President Cargill Central America. Now living in Honduras, member of various Boards, Chambers and Foundations. Sam Cabot was elected to the Board of Trustees in 2010. He is the President/CEO of Samuel Cabot Inc., manufacturers of Cabot Stain. He is also a Trustee of Endicott College and has served on several for profit boards. Currently he is Director of Associated Industries of Massachusetts. José Miguel Cordero was appointed to the Board of Trustees in 1997. He is a Zamorano graduate of the class of 1967. He specialized in the fields of soil and crop science and Business management. He worked during ten years in the public sector leading research in rice and then transitioned to the private sector. 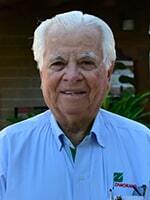 He was Latin America Director for Eli Lily $ Company for 20 years. Currently he is an independent farmer. Rick Falck was elected to the Board of Trustees in 1990, were he has held the positions of Treasurer and Chairman of the Board. Born in Elmira, New York, Mr. Falck became interested in agriculture on a family ranch in Colorado. He lived in Guatemala from 1972-1986 where he developed a cattle and rubber operation and managed a coffee, tea, quinine and macadamia plantation. 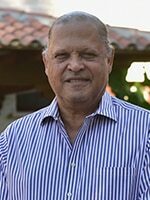 He is also a past president of the U.S. Foundation of the Universidad del Valle de Guatemala and was granted a Honorary Doctorate in education in 1999. Ricardo Koyner was appointed to the Board of Trustees in 2009. He is a Zamorano graduate from the class of 1987. He holds a Masters Degree on Agribusiness from the University of Florida and is the owner of Café Kotowa Coffee Production focused on processing, export and retail. He also owns Boquete Tree Trek Mountain Resort and other touristic attractions. Oscar Luzuriaga was appointed to the Board of Trustees in 2017. Luzuriaga is a Zamorano graduate of the Class of 1989. 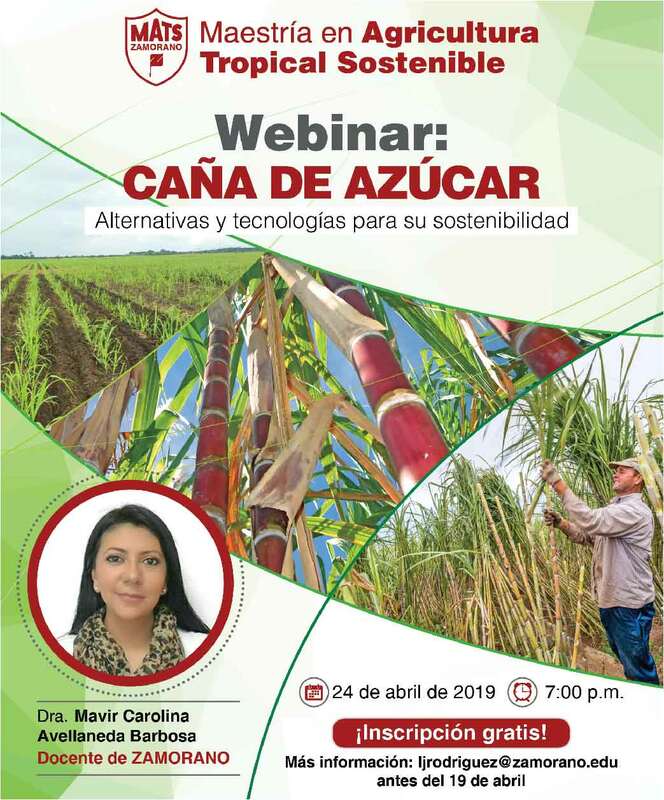 He is Managing Director and Member of the Management Board of Latin American Agribusiness Development Corporation, LAAD, with more than 26 years of experience in the Latin American Agribusiness and banking industry. Juan Medrano was elected to the Board of Trustees in 2009. He is a Zamorano graduate from the class of 1969. 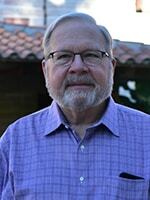 He specialized in Animal Science and Genetics in the University of California Davis, where he currently teaches. His research interests include applications of next generation sequencing and systems biology approaches to study genetic variation of complex traits, genetics of milk composition and animal growth, development of the new bovine genome assembly, genomics of coffee: development of a reference genome, transcriptome sequencing and genetic diversity among varieties. 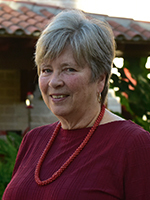 Alice Pell was elected to the Board of Trustees in 2014. 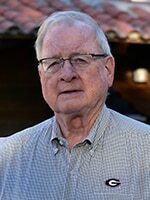 Dr. Pell is an Emeritus professor and former Vice Provost for International Relations at Cornell and is currently a member of the regional steering committee of RUFORUM's project on Strengthening Agricultural Higher Education for Agri-Food Transformation in Africa (SHAEA). 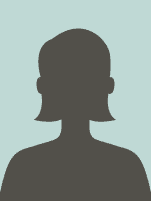 She was recently elected as a Fellow of the Uganda National Academy of Science. 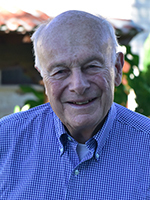 Richard Voswinckel was elected to the Board of Trustees in 1995. He was originally born in Hamburg, Germany and was Managing Director/CFO of Dresdner Bank Latin America and UBS. 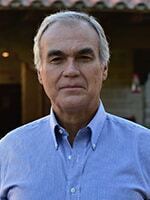 He has over 40 years experience wit commercial banking and wealth management in Latin America. 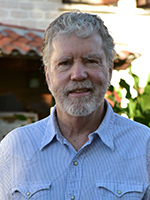 He is now retired and living in Antigua, Guatemala. Robert “Robbie” Watson was appointed to the Board of Trustees in 2015. He is an Animal Husbandry Engineer from UNA Lima, MBA from ESAN Lima, Peru. 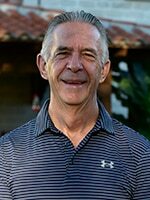 General Manager for Yanbal Chile, Ecuador, Spain, Italy and Guatemala for 35 years. CEO of La Querencia Dairy Farms since 1987 and CEO of Confiteca (Ecuador, Peru and Colombia) since 2015. Gustavo León-Gómez was appointed to the Board of Trustees in 2018. He is a founding Partner at Consortium Legal-Honduras, banking practice area, with special emphasis in corporate and consumer counseling, advising local and foreign financial entities in regulatory matters, and diverse banking operations. 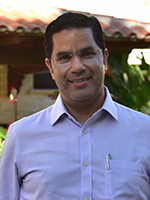 Mr. León-Gómez is professor at the " Salomón Jimenez Castro" Judicial School at the Honduran Judicial Branch and for the Honduran Banking Association.